At 5’9″(ish!) 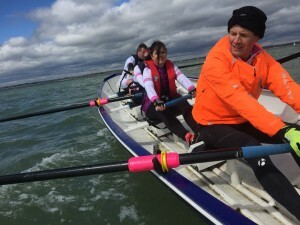 I’m not exactly built for rowing, so when one of the parents from our boys school initially suggested that I might take part in The Celtic Challenge, the longest true rowing race which crosses the Irish Sea, I thought he had taken leave of his senses. 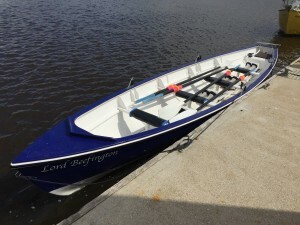 The Celtic Challenge is a 95 mile race in a 4 man (plus cox) Celtic Longboat (fixed seat rowing boat). 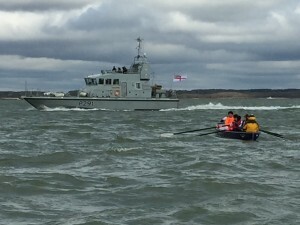 It’s an endurance event – the crossing tends to take up to 24 hours to complete. The suggestion came from Martin Beaumont, who had done it before a couple of years back, with another school dad, James Howard-Vyse. They both said they were up for doing it again and that they wanted to do it to help Team Margot. 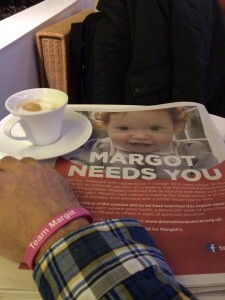 These two gentlemen, along with another school parent, Caroline Foster Kenny came forward and were responsible for creating and executing a brilliant £250k print and online advertising campaign during Margot’s appeal (see photos below), right at the time when we needed help most. 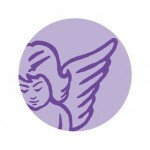 Their efforts saw half and full page adverts appear in every mainstream newspaper throughout the UK. So when Caroline’s husband, Jonathan (aka Gramps) also declared himself in, there was no way I couldn’t be on the team as well. 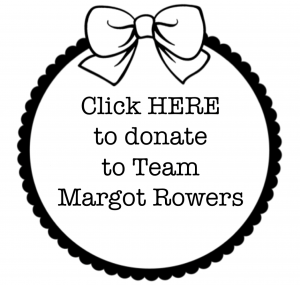 Besides, there are so many people who have undertaken a multitude of personal challenges and events in Margot’s memory and in support of Team Margot. That decision was made in the Spring of last year when 29 April 2016 seemed a very long way away ! Wind forward more than a year and we now have two boats entered in The Celtic Challenge, with a team of 12 people per boat, raring to go. 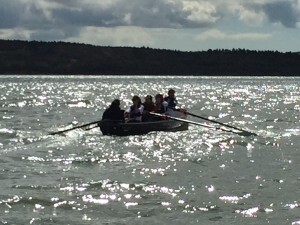 Our basic strategy is for each team member to row for one hour and then have two hours off, before repeating the cycle again, probably eight times in all. In amongst that, we will all be rotating for hour long sessions as cox. 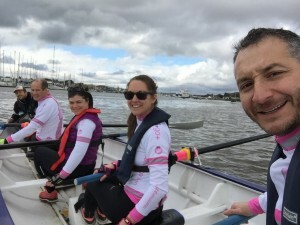 What I hadn’t anticipated is the fabulous sense of togetherness and the hugely positive community spirit that would build over time amongst the team, something that really became apparent following a ‘warm up’ event called The Great River Race in September last year. The camaraderie has strengthened during training sessions and at informal team social events. We have a logistics support team in addition to drive the boats & ribs to Arklow in Ireland and a welcoming committee to receive us in Aberystwyth in Wales. Brilliant. 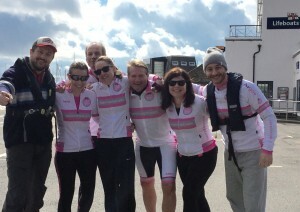 Now, with less than two weeks to go, all the weight training and work on the ergo (rowing machine) is coming to a head and today a team of us went on one of the last sea rowing excursions in Lymington for the day, to practise in sea conditions, rehearse changing places and getting on and off the support rib. 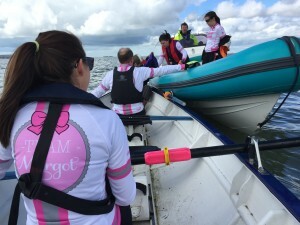 I feel immensely proud of what all the team are doing (every one of us is way out of our respective comfort zones) and also just to be a part of it – none of us are rowers, let alone endurance athletes, but then that’s all part of the challenge. 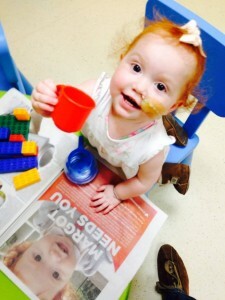 Here’s a recent blog by one of the team, Rob James who tells it in his own words. 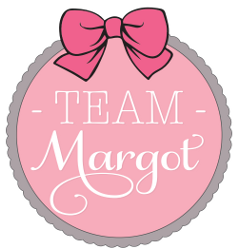 The team have set up a fundraising page for Team Margot Foundation which has already achieved a fantastic status – every penny raised will go to the wonderful people and projects we support. 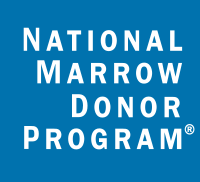 If you wish to donate, please click here. In the meantime, please wish us luck ! 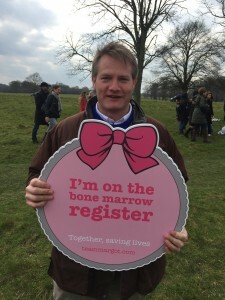 And don’t forget to encourage Just One More person to join the bone marrow register.